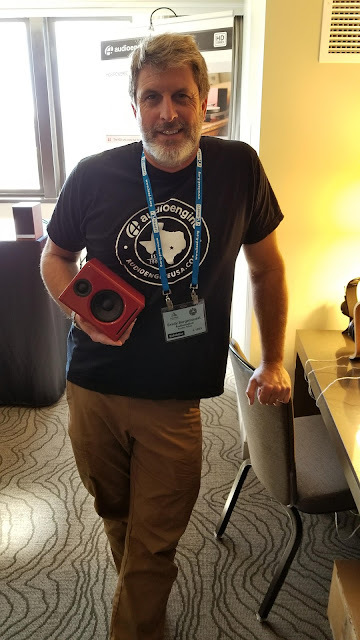 Brady of Audioengineusa. An amazing success story. Look for another Audioengineusa speaker giveaway soon.